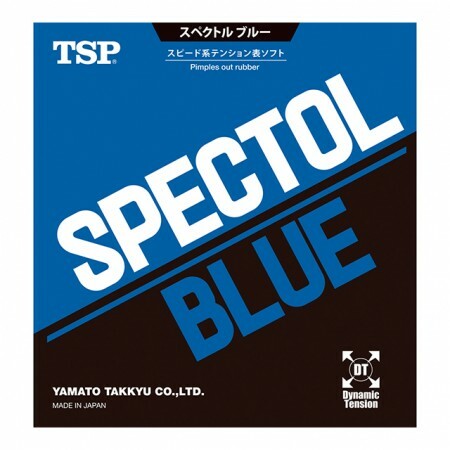 TSP Spectol Blue, a world class pips out rubber with built in tension for added speed. 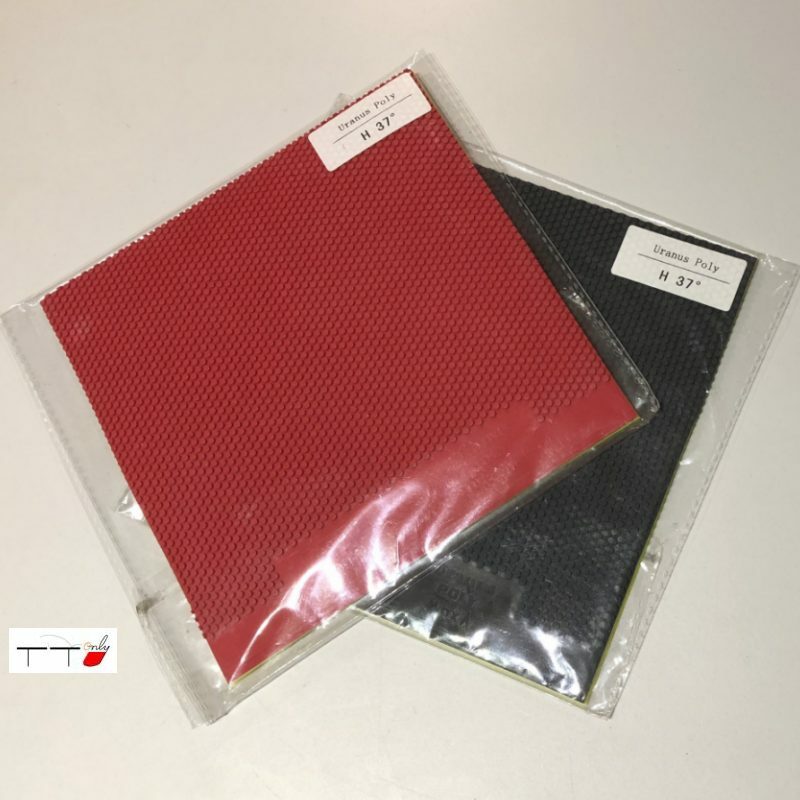 TSP Spectol Pips Out Rubber is one of the best known pips out rubbers that is used by many top players worldwide. With Spectol Blue, TSP presents a new high-end version featuring integrated Dynamic Tension Technology for aggressive pips-out player. This rubber possesses a unique combination of speed provided by the hard open-pore tension sponge and great pips-out effect provided by the legendary Spectol pips geometry. The blue high-performance sponge of Spectol Blue is slightly harder than the sponge of Spectol Red. Made in Japan. 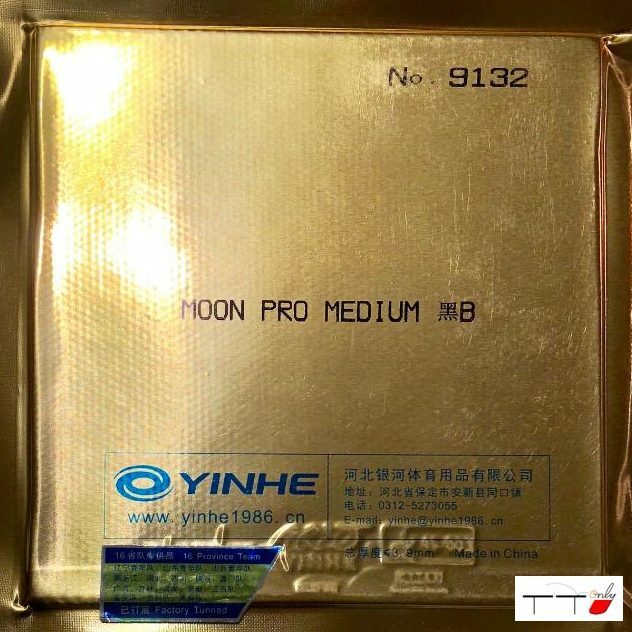 Spectol product used by Li Jia Wei, Tan Rui Wu, Mu Zi, Wu Yang, Han Ying.